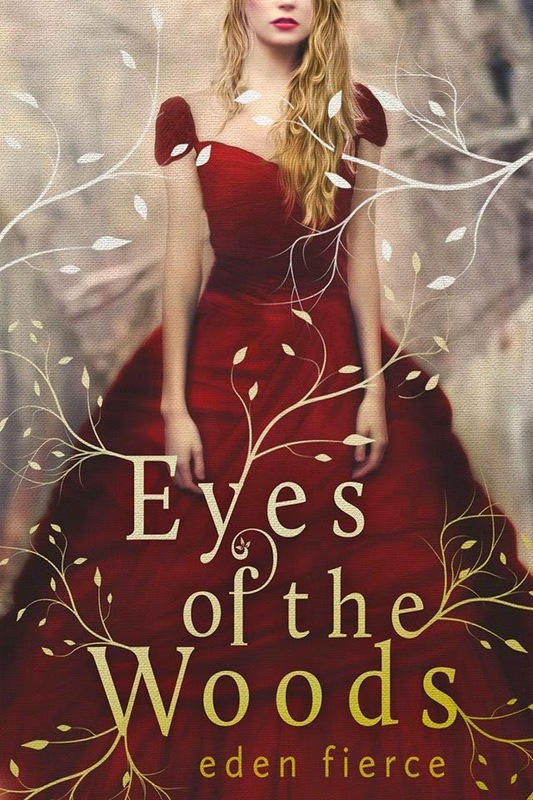 We're excited to share with you the cover for Debut Author Eden Fierce's upcoming release, Eyes of the Woods! This cover is gorgeous! Let us know what you think!